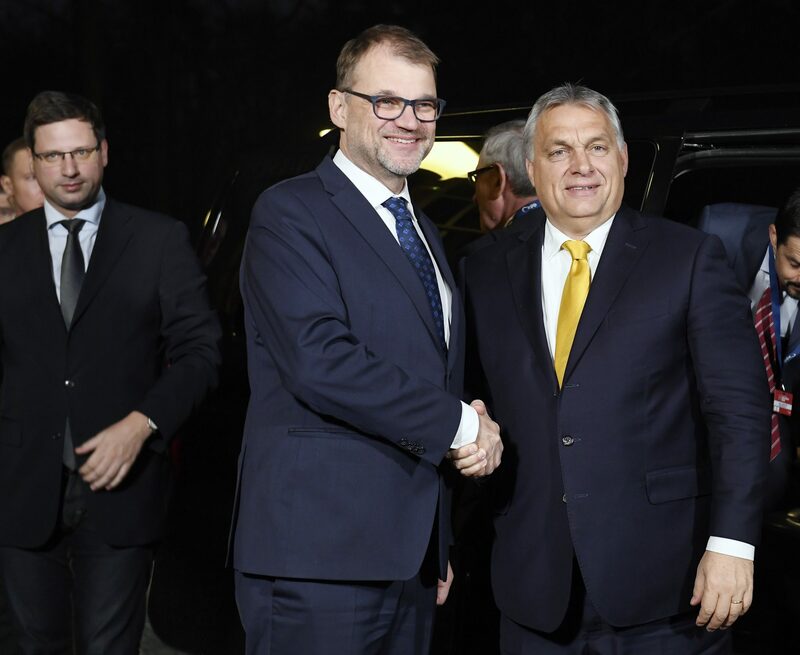 Prime Minister Viktor Orbán held talks with Finnish counterpart Juha Sipila on the sidelines of the European People’s Party congress on Wednesday, Orbán’s press chief told wire service MTI. Orbán had earlier voiced support for the candidacy of Manfred Weber to head the EPP rather than “pro-migration” Stubb. Stubb said last week that the EPP should consider excluding Orbán’s ruling Fidesz. Unless Orbán pays respect to EPP’s values, he must leave the group, the Finnish politician said in an interview with the German media group Redaktionsnetzwerk Deutschland.